Day 89 – Get Ready to Celebrate Canada Day in Vancouver with Britney Spears??? Vancouver is one amazing city. We have so many talented artists willing to perform in our beautiful home…and we also have Britney Spears coming to town on July 1st, 2011. Britney Spears just announced she will be visiting 4 Canadian cities on her latest tour: Vancouver, Winnipeg, Montreal and Toronto. Located in Richmond, River Rock is the largest casino in the province. The casino is owned by Great Canadian Gaming (yeah more government cash flow!). In addition to its 222 rooms, lodging space is available at the 144-berth marina (casino by boat would be pretty sweet). With the weather starting to make a move for the better the beach is starting to cross people’s minds. Before the crowds start to fill Spanish Banks I recommend heading down there and checking it out. 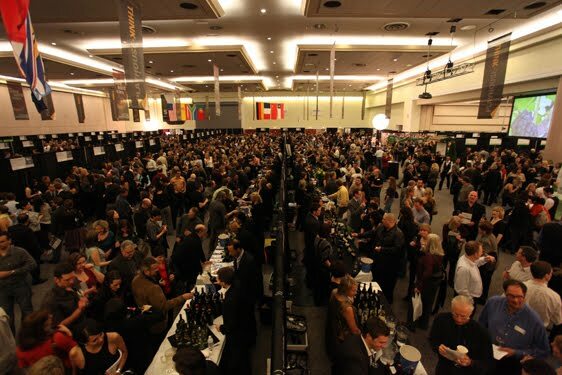 Running from today until April 3rd, 2011 the Vancouver Playhouse International Wine Festival offers the chance to meet owners, winemakers and senior representatives from wineries around the globe at the Vancouver Convention Centre. That being said, with my team laying comatose on the basement floor of the NHL & today’s massive meeting of two of the league’s best, I can’t not write about the makings of a fantabulous happy hour that is about to begin. I love the view from Sandbar. Like most of the stops on Granville Island, this place is most certainly a pleasant place to be. 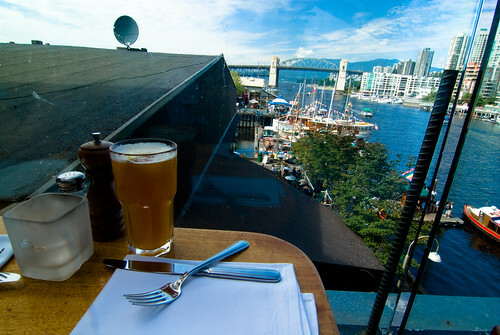 Last weekend we had a delicious lunch of fish tacos & oyster po’boys & took in Sandbar’s prized view of False Creek. I tip my hat to whoever coined this name – super moon. Astronomical events usually have these distinguished names: lunar eclipse, aurora borealis, March equinox. Super moon sounds like it’s from the next Harold & Kumar movie.